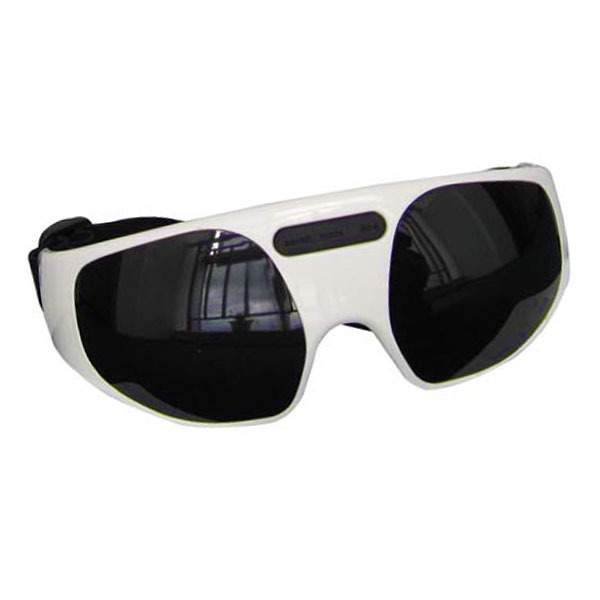 Improves blood move, eliminates eyestrain and eye muscle anxiety. Save you myopia or suspends becoming high myopia. Facilitates insomniac to relax nerves and doze off. Appropriate for each person who excessively use eyes, love it workers, writers, accountants, college students,and so forth. 24 neodymium magnet massage dots, builds a magnetic subject on microcirculation. 9 rubdown modes: robust massager, mild massager, gentle massager, knead, tender knead, slight knead, sturdy beat, soft beat, mild beat.